You would think that living in a neighbor named Pleasure Ridge Park, KY, would make for comfortable living. And yet, it seems as if every time you try and enjoy your backyard, you get reminded of what a mess it stays. Most homeowners struggle to keep up with all the maintenance items that their yards require. Unfortunately, after a while, it’s enough to just give up on it entirely. While it’s recommended to utilize a professional lawn care service company, most aren’t reliable. They charge you too much to service your property, and it still doesn’t appear to receive maintenance. That is why more area homeowners trust all their landscaping needs to the same company. At Lawn Works, we’ve provided expert lawn care service at affordable pricing since 2015! As your local yard care professionals, we have everything you need for a gorgeous backyard or manicured front yard. When you need your home looking its best, call the company more people prefer. Our talented lawn care experts have what it takes to provide a broader range of landscaping solutions. No matter how extensive your job may be, or what the season or weather, we can make your lawn look its best for longer. Call us whenever you need professional yard maintenance services. Whatever specific areas of concern that you may have, we have the answer for you. And more professional landscaping options to choose! Each season, your yard has different needs than just a few weeks prior. But the average yard care company isn’t going to change what they give to your plants. As a result, you may find yourself paying for them not to do much of anything. That is especially true during the colder months when many plants restrict their growth anyway. Instead, our company provides year-round service choices that keep your yard growing in any situation. Whether you have grass burning out in the summer or your yard gets blanketed in snow, we are here for you. Call us for the best in local lawn care services. We have what it takes to create your perfect yard! For several years, our company has been hard at work to give local area homeowners a better choice for all their lawn care needs. If you are ready to hire the top name for complete landscaping maintenance, then contact us today! 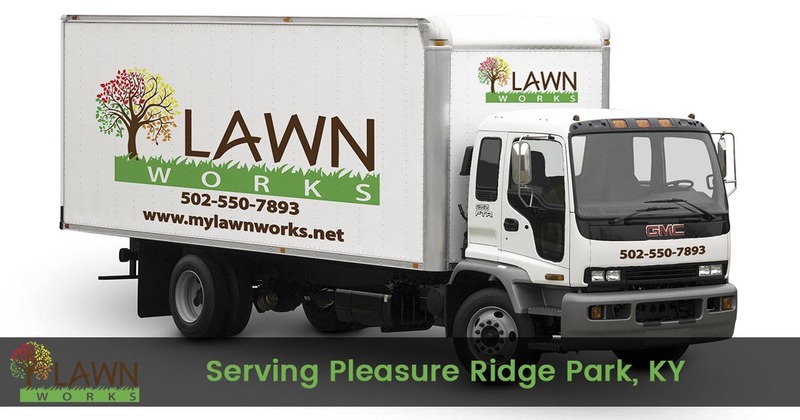 We ensure that your lawn gets only the best in personalized service each visit. When you need a way to save more on dedicated yard care, you need us to help you! Reach out and schedule us for your initial consultation. We can discuss your needs and your options, as well as provide a no-obligation free quote!